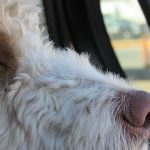 According to a study conducted by the National Council on Pet Population Study and Policy (NCPPSP), the number one reason for pet relinquishment is moving. Moving is exciting, but it can also be challenging, especially if you have a fur baby relying on you in the process. Apartment List put together a guide to help you and your bud in overcoming the stress of finding a pet-friendly place and moving. 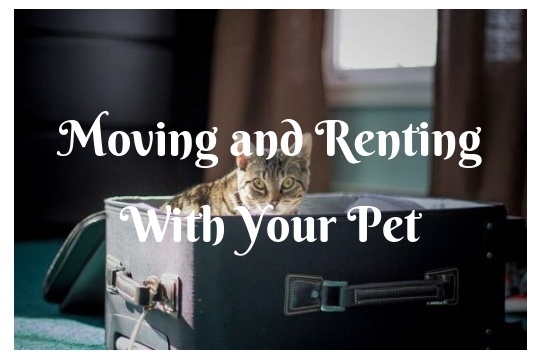 Let’s begin by noting some of the rules that may apply when moving and renting with your pet. 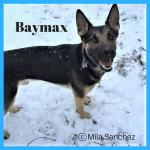 Some of the more common regulations that we have noticed while helping pet owners find places to rent are summarized for you below. You can find more detailed information in our How to Convince Your Landlord That Your Pet Is a Safe Bet article. Most apartments will have paperwork stating whether or not pets are allowed or if there are certain limitations involved. To give yourself some extra backup time in case plans do not go as intended, try to review this part as soon as possible. 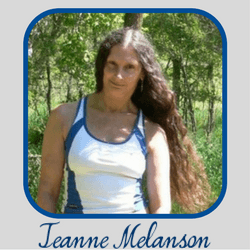 Make sure that no unexpected contract clause sneaks up on you in the future as a cause for possible eviction. Landlords can implement restrictions about pets on their property. 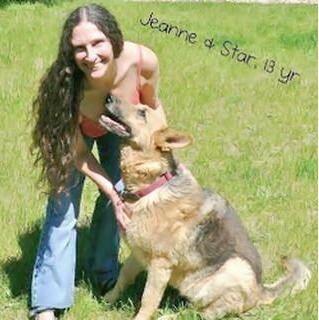 The type of pet can be limited based on breed and weight, or the number of pets their tenants are allowed to bring. In cases where landlords do have such regulations, you are best off inquiring ahead of the application process. If you have found the perfect apartment for you, but the only thing keep you away from applying is a pet restriction, try discussing it with the landlord. Some property owners may feel more comfortable after meeting your furry bud and may adjust the regulations accordingly. Pet rent: This fee covers your pet living in the rented property. Pet deposit: Just like a usual deposit, this amount is something you will receive upon you moving out of the rental unless your pet has caused some damage. Pet fee: A one-time payment, that you will not be getting back, to allow your pet in the rental. Pet Licenses: Make sure your pet is licensed before moving. Documentation is a requirement in most cities and counties. If you do not have the necessary paperwork, you may be subject to a fine. 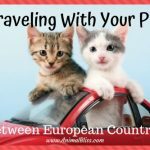 For more detailed information and guidance on the topic, check out our Pet Laws and Regulations When Moving With Your Pet article. While worry is an inherent part of this change and cannot be completely avoided, there are some things you could do to ease the process for everyone. Look into I.D. tags and travel essentials, such as kennel prep for your bud, to make the trip safe and comfortable for your pet. It is also a good idea to map out your trip in advance, in case Fido needs some fresh air and a place to stretch his legs. 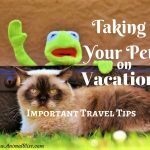 If your trip is quite long, be sure to look into pet-friendly overnight accommodations. Moving can be stressful, and when you have your best friend depending on you, there are additional responsibilities to worry about. 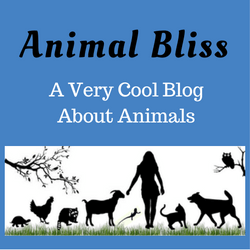 Just imagine if you are feeling pressured by relocating, your pet is experiencing all of that while having no idea what is happening and why. 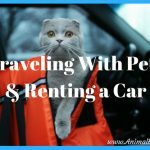 You can find more of our recommendations for being on the road with pets in our article about Tips on Moving With a Pet. 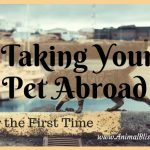 Have you recently moved to another place with your pet(s)? It’s true, with more people and less space available, something else apart from a person can be a bit hazy when moving out. 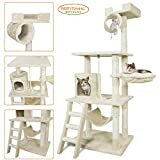 One no-no, you simply don’t want to move in just to realize your landlord does not allow pets in the premises, or there is some sort of hidden clause in the paperwork that you don’t like as a pet owner. Another thing, before you even decide to move out, consider the type of your pet. Also, consider the space it needs to be comfortable. Take for instance a cat vs a dog. Honestly, a cat’s needs vary from those of dog’s. 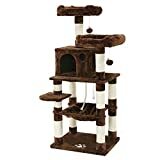 Mostly for a cat, you will not need to walk it, and it doesn’t need larger spaces. A dog, on the other hand, will need more space and walking (this depends on the size). So, you might need a garden or a bigger lawn or a park nearby. Once again, thanks for another epic article.